Num. 12:6 introduces us to the concept of prophecy. God says: “If a prophet of the Lord arises among you, I make Myself known to him in a vision”. Whilst priesthood comes from lineage, prophecy is personal. For Judah HaLevi, it is a Divine grace: for Maimonides, it comes from reaching up to God. 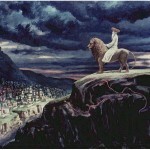 One can train to be a prophet, though God can reject him, and no prophet can oppose the Torah. Instead of wandering ecstatics, dervishes and religious mercenaries, Biblical prophets were men of moral insight and courage, challenging the establishment, castigating the unrighteous and envisioning a perfect society. 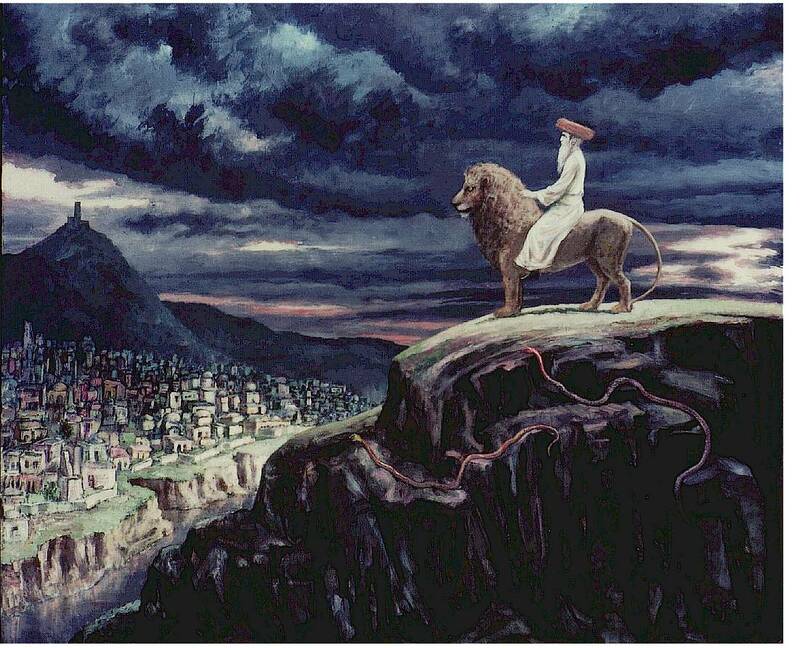 They were not necessarily kohanim or sages. The kohen has a ritual function: the prophet goes wherever the word of God leads him. The sage is erudite: the prophet is a poet and visionary. The prophet has an extra sense and draws conclusions from events and trends. Where right and wrong are blurred, he is sure that disaster is inevitable: but after destruction will come redemption. Christianity emphasised the prophet as prognosticator. It said that Isaiah was predicting exact events and that Jesus was the Suffering Servant of Isaiah 53. Judaism did not acknowledge him as a prophet, either as a foreteller or a forthteller. It said prophecy was in limbo: “When the Temple was destroyed, prophecy was given over to fools and children”. Prophetic insight was gone, but “fools and children” never lost their innocent ability to see and believe. One day prophecy would be restored and the prophet Elijah would return to solve the world’s problems and proclaim the Messiah. The major problem of prophecy is how it is possible at all. How can a non-physical God relate to a material world and physical creatures? Ahad HaAm says that the prophet is “a man of truth. He tells the truth not because he wants to but because he ‘can no other’. The Prophet is an extremist. He can accept no compromise. He is also a man of justice, which is truth in action”.